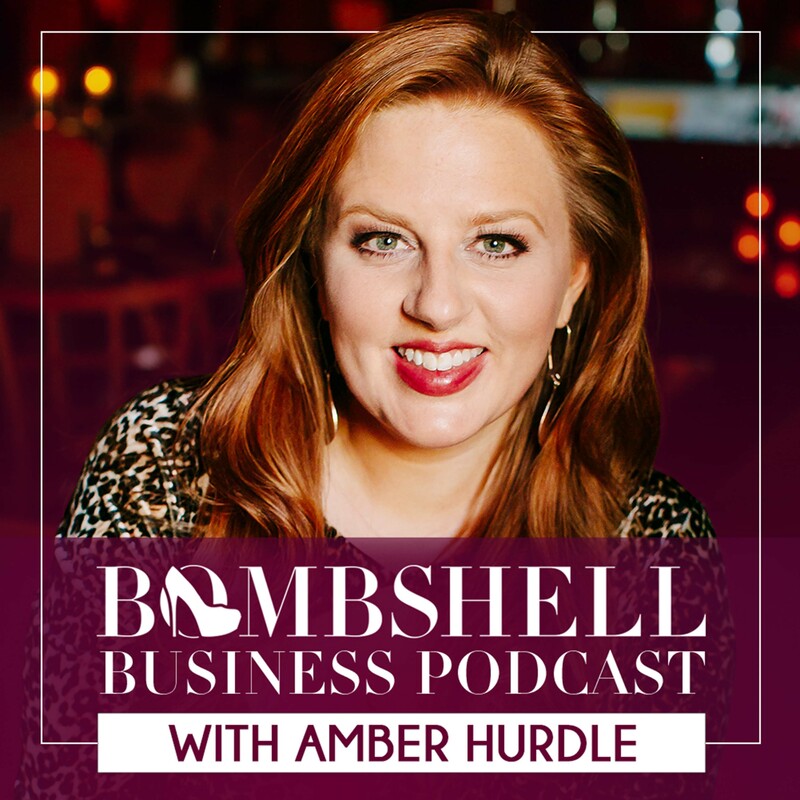 The Bombshell Business Podcast with Amber Hurdle sharpens female entrepreneurs and women leaders with her velvet machete and the wisdom and experience of The Bombshell Business Experts to elevate brand experiences. 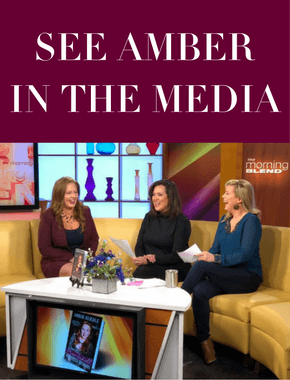 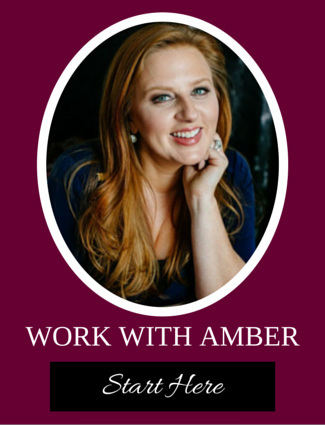 Amber uses her experience working with international celebrities and Fortune 100 companies to show women small business owners, female corporate leaders and beyond how to play big and next-level their success. 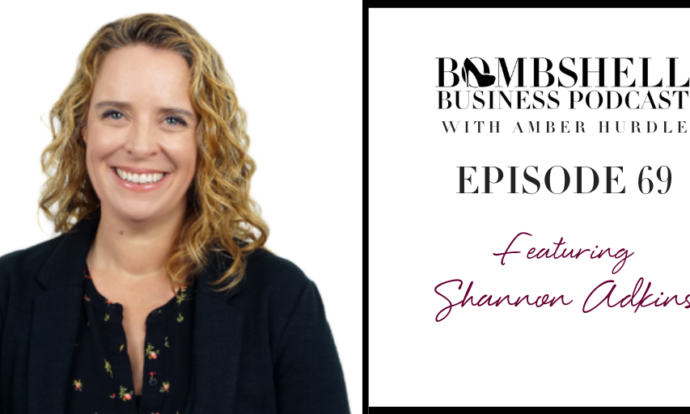 Topics include personal branding, branding, marketing, networking, employee management and leadership, company culture, customer service, business systems, easy to use tech tools, and empowerment. 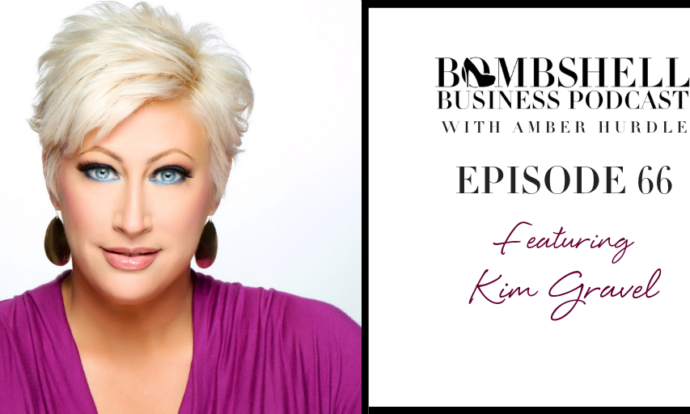 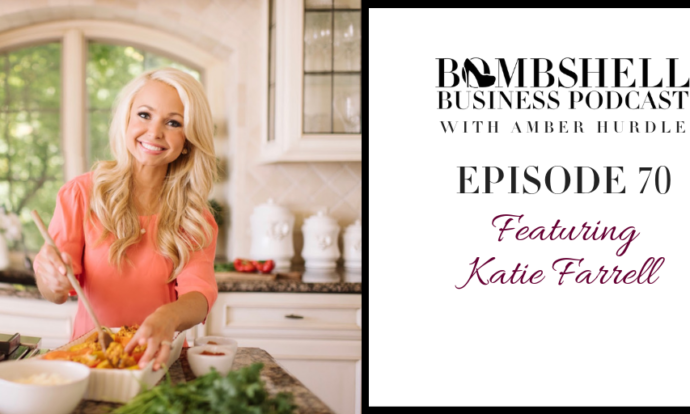 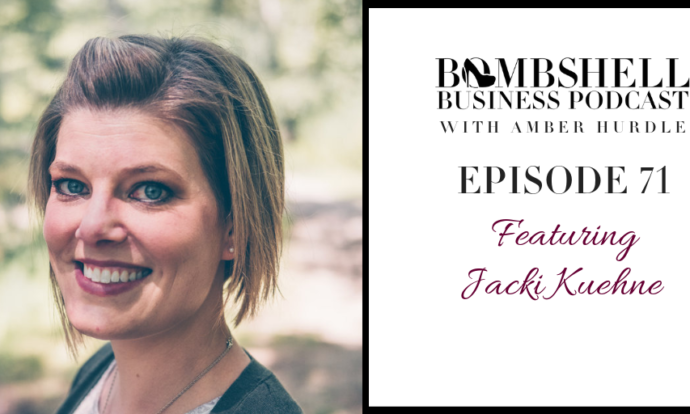 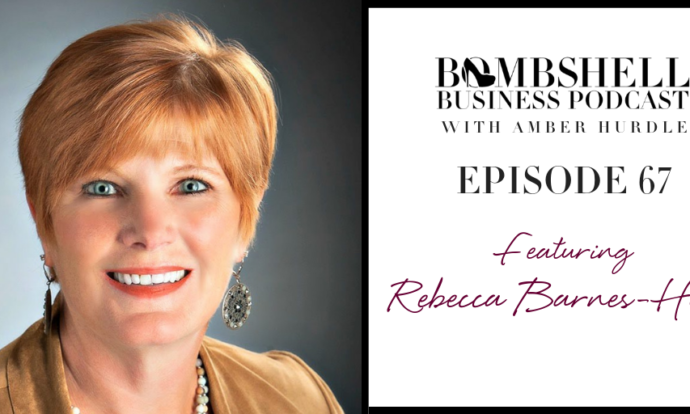 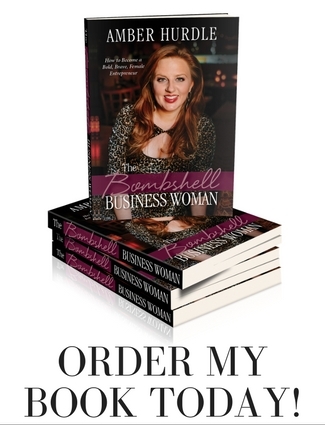 Be sure to tune in each Wednesday to become more bold, brave and unwaveringly confident in your business and your life…like the true Bombshell Business Woman that you are! 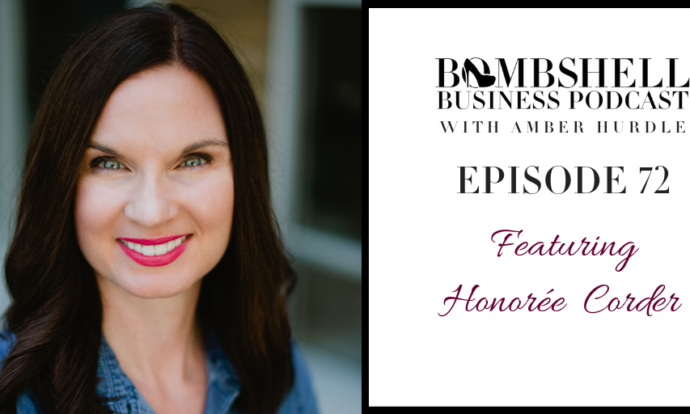 While I spend a big portion of my time helping large corporations lead their brand experience from the inside-out through solid personal brands, boldly living their company’s culture, and by increasing employee engagement and satisfaction, I feel inspired to empower women in business, through my Bombshell Business Woman brand that includes my most recent book, THE BOMBSHELL BUSINESS WOMAN: How to Become a Bold, Brave, Female Entrepreneur, as well as this Bombshell Business Podcast and The Bombshell Business App. 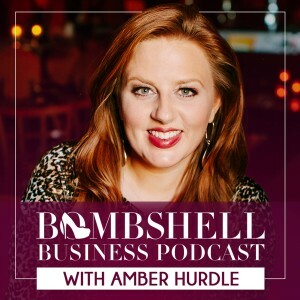 I hope you enjoy these free resources to up your professional and personal games! 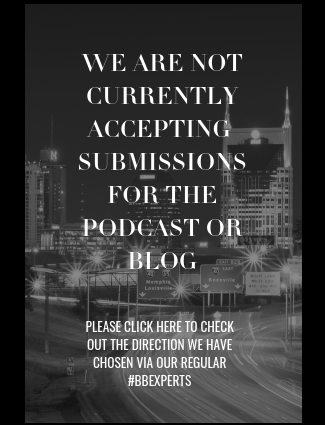 Subscribe in iTunes, Stitcher Radio, Google Play or iHeartRadio.